Please note that the sessions on this page are restricted to Teaching for Mastery Specialists and colleagues who are working with a Teaching for Mastery Specialist as part of a Work Group/TRG - please register your place at the bottom of the page. Open registration for all other colleagues can be found by clicking here. ​GLOW and The Central Maths Hub look forward to welcoming two teachers from Shanghai to Tudor Grange Academy during January 2019. 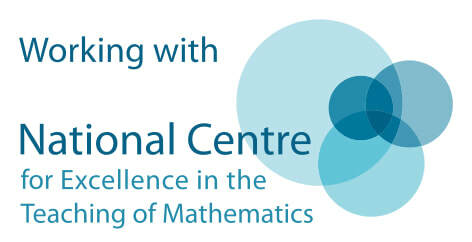 This is part of a series of national teacher exchanges coordinated centrally by the NCETM. Further information on the project can be found on the Maths Hubs website.